We focus on creating unique, search engine-friendly blog content that your site visitors will find engaging and valuable. 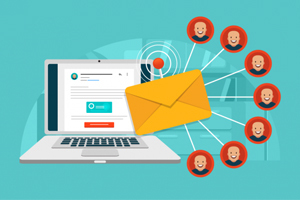 The blog posts we write for you will also provide an excellent foundation for your social media campaigns, email marketing, and any other marketing strategy for which you need content. The end goal is to develop loyal and dedicated customers that look forward to your fresh insights on topics relevant to your industry. Building brand loyalty in this way is a proven method of significantly growing your business. 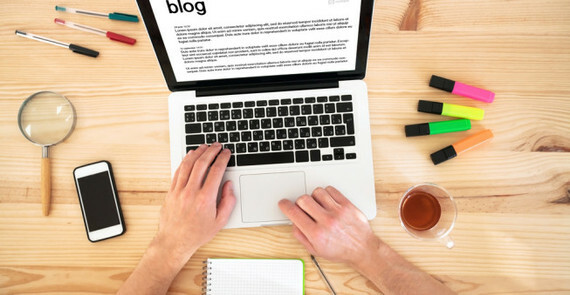 However, maintaining your own blog can be incredibly time-consuming, and hiring an in-house blogger can be prohibitively expensive. This is where Content Customs comes in.